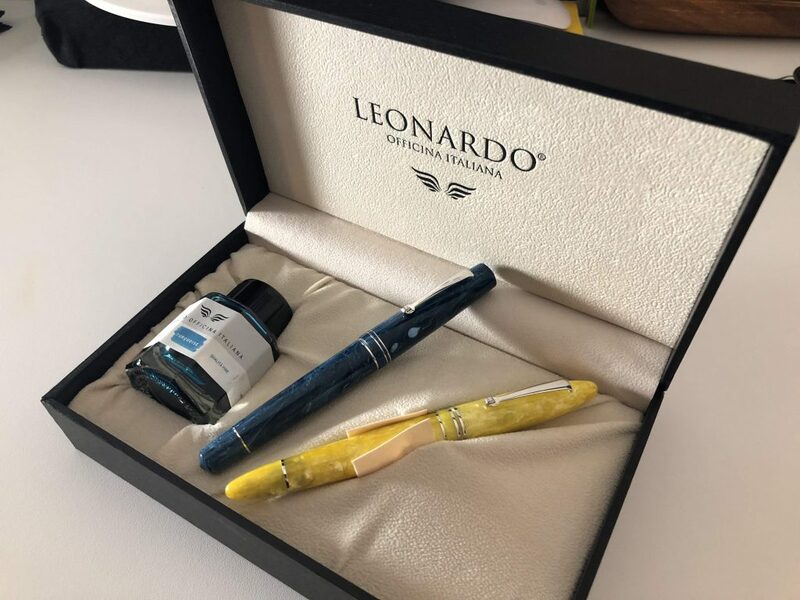 Leonardo Officina Italiana is the brand the pen community talks about most these days. Why that is? Check it out in this review!